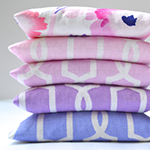 We are so pleased to introduce Karly Nelson as our eighth Michael Miller Fabrics Brand Ambassador! Hi! I'm Karly from Paisley Roots. 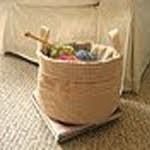 I started my stitching journey 15 years ago, shortly after the birth of my first child. Being tall (6' to be exact) and coming from a creative family, I was always intrigued with making my own clothing. 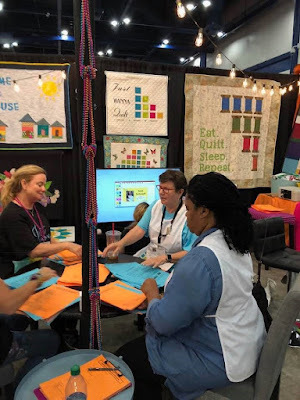 During the last 6 years, my main sewing focus has been clothing my 5 long-bean children but I've been very excited to bring my focus back to quilts this year. I'm very honored and thrilled to be on the Michael Miller Ambassador team and can't wait to share some of my creativity with you! My first sewing project was a simple and the super basic of baby quilts. Yarn ties and all! Brownies...maybe topped with some strawberries and raspberries but mostly the brownie. I want to be sitting on the beach in front of my beach house, eating brownies while planning my girls prom dresses while I'm also neck deep in a dozen other projects! 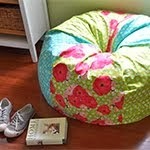 A book and fabric line may be part of those projects. 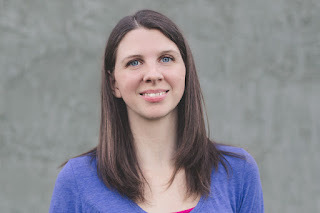 Thank you Karly and welcome to the brand ambassador team! We are so pleased to introduce Jennifer McClanahan as our seventh Michael Miller Fabrics Brand Ambassador! Jennifer McClanahan is a pattern designer, a mother of three amazing children, a soon to be grandma and a loving wife. 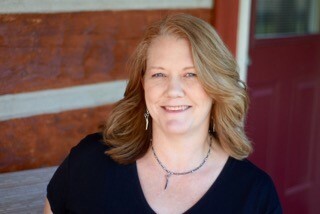 Jennifer spent the majority of her childhood in beautiful southern Indiana, learning many crafts, including sewing, from her mother, aunts, cousins and grandmother. 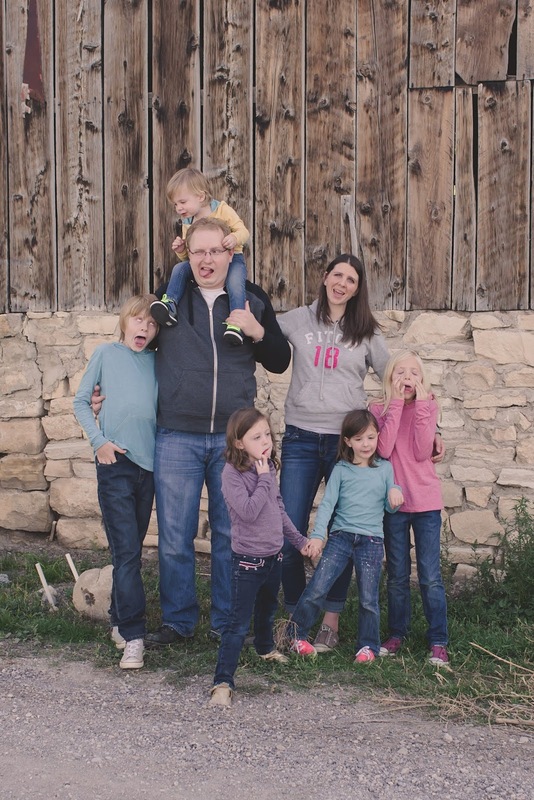 A couple of years after graduating, she married her high school sweetheart and embarked on a 22-year journey of traveling the world with her Navy husband and kiddos. Jennifer credits these world travels and variety of cultures for expanding her creativity and influencing her modern, artistic and bold style of design. 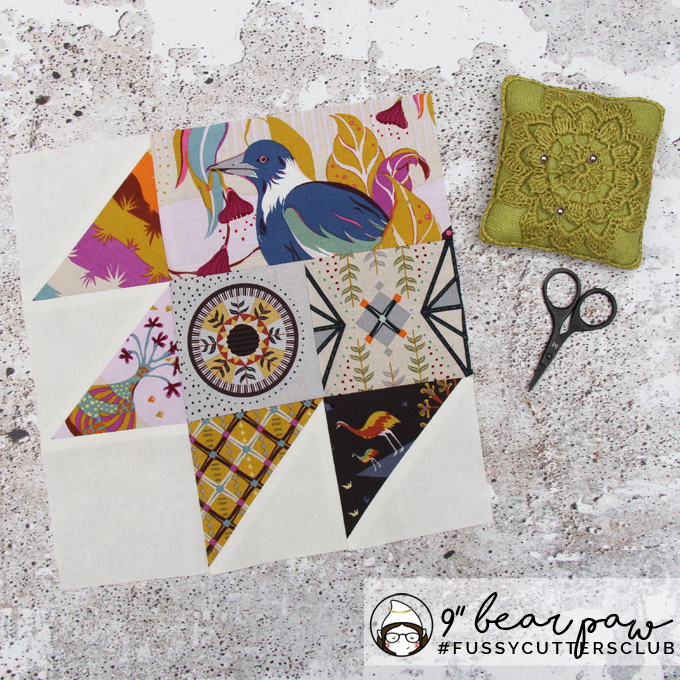 Once Jennifer’s husband retired from the Navy and her children began spreading their own wings, she decided to share her passion for quilting and unique design with others. 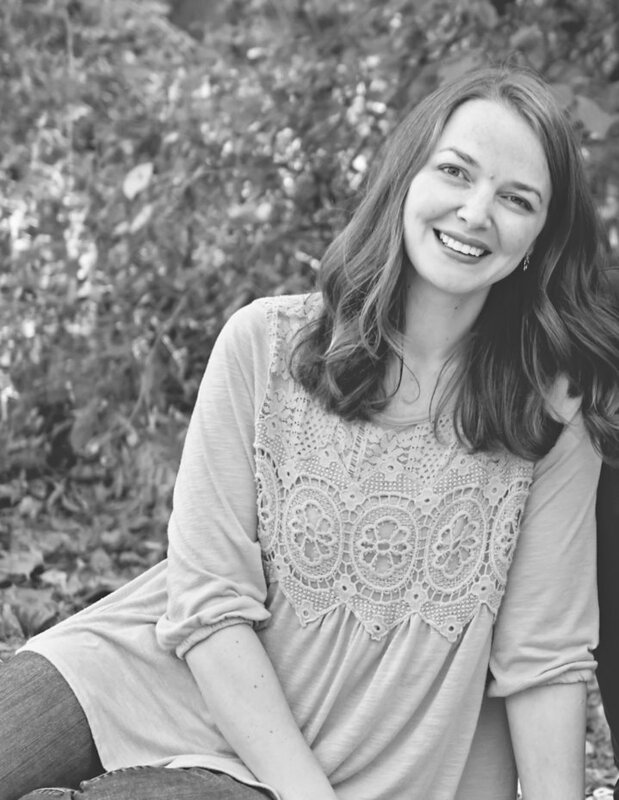 Thus—Sweet Tea Pattern Co. was born! 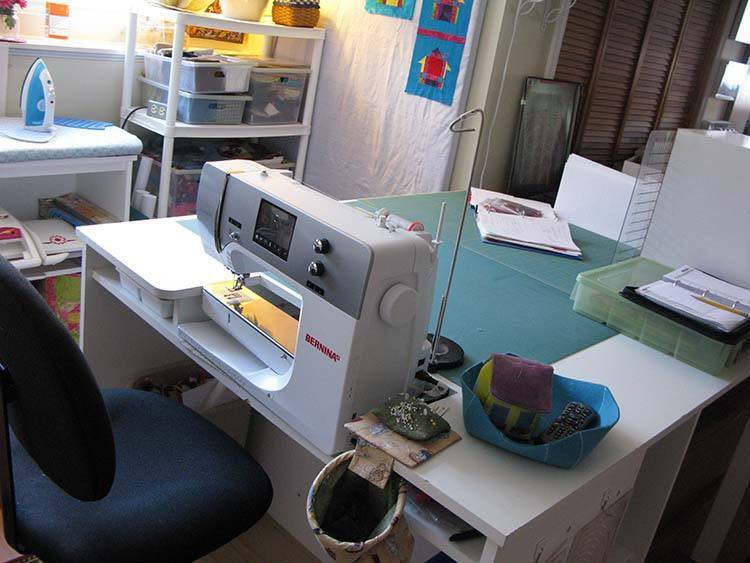 Jennifer feels blessed and fortunate that she can spend her days in her studio doing what she loves—creating, designing, sewing and quilting. When she is not in her studio, you can find Jennifer binge watching reality TV, cooking and enjoying time with family and friends. Its been a long time, I learned to sew when I was around 5 years old, so I believe it was a blanket for my doll. 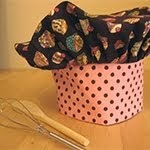 All types of sewing, but I enjoy drawing, reading – fiction and nonfiction and cooking. Its so hard to pick a favorite color I love all brite colors. I guess if I have to choose one I tend to lean towards Blue. I come from a large family that all sews. I’ve learned different things (crocheting, cross-stitch etc) from different family members but I would say sewing/quilting ultimately came from my Grandmother. 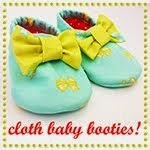 I want to still be sewing everyday and playing with my future grandkids. Thank you Jennifer! 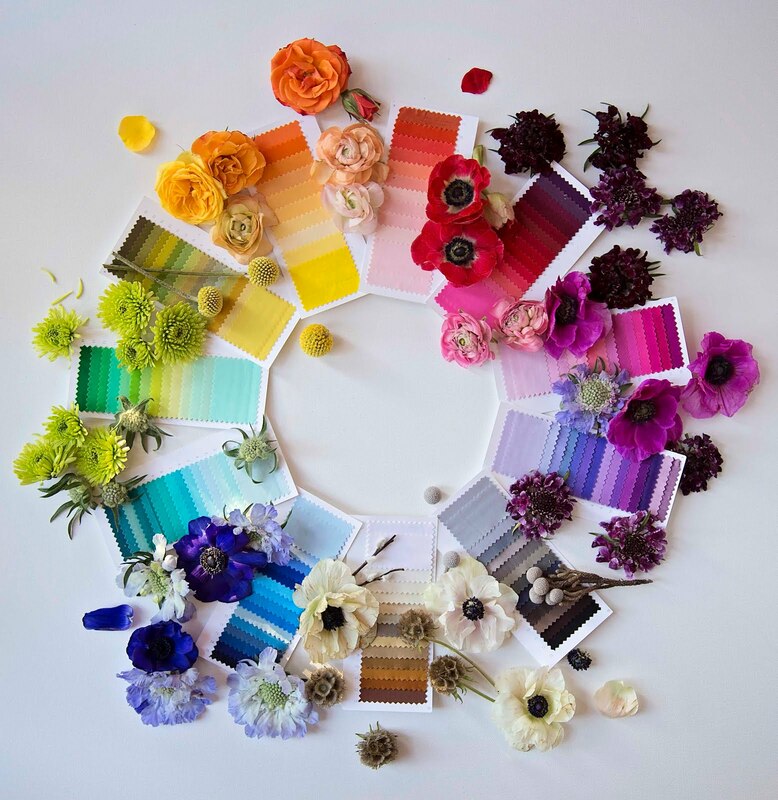 We look forward to working with you and are excited to see what you create for Michael Miller Fabrics. 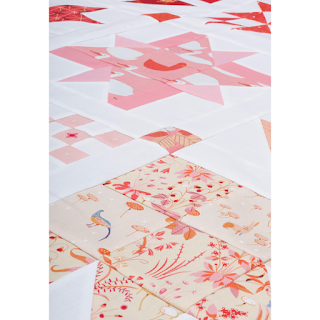 We are so pleased to introduce Angie Wilson as our sixth Michael Miller Fabrics Brand Ambassador! Hello! Hello! 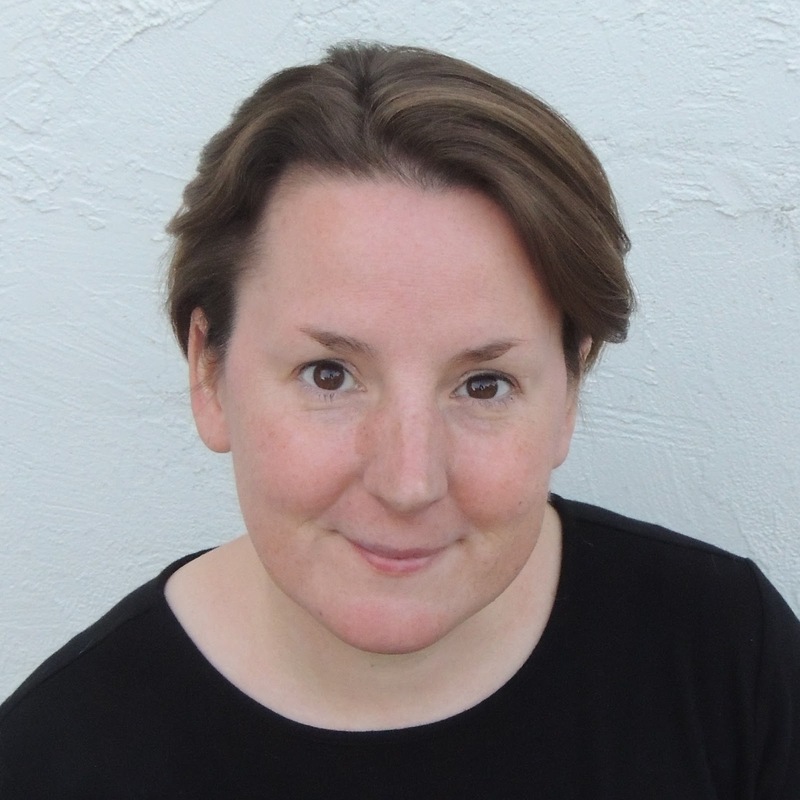 My name is Angie Wilson and I am the voice behind GnomeAngel.com. I’m a 40-something half of a smug married couple who lives in the Capital of Australia, Canberra, with the apple of their eye, their adorable son. I am the custodian of 2 cats; Sonic and Llink (don’t worry, it’s not a typo – he’s named after both Lloyd from Lego Ninjago and Link from the Adventures of Zelda). We live in an exceptionally brown 1980’s home in suburbia. A pillowcase in my High School economics class. I totally botched it and my teacher decided that from that point on the world would be a lot safer if I didn’t have a sharp implement in my hand. I’m proud to say that I proved her (and my first quilt teacher) wrong by persisting through the horrible cluster that was my sewing technique to now dominate with a sewing machine, rotary cutter and a stack of fabric. 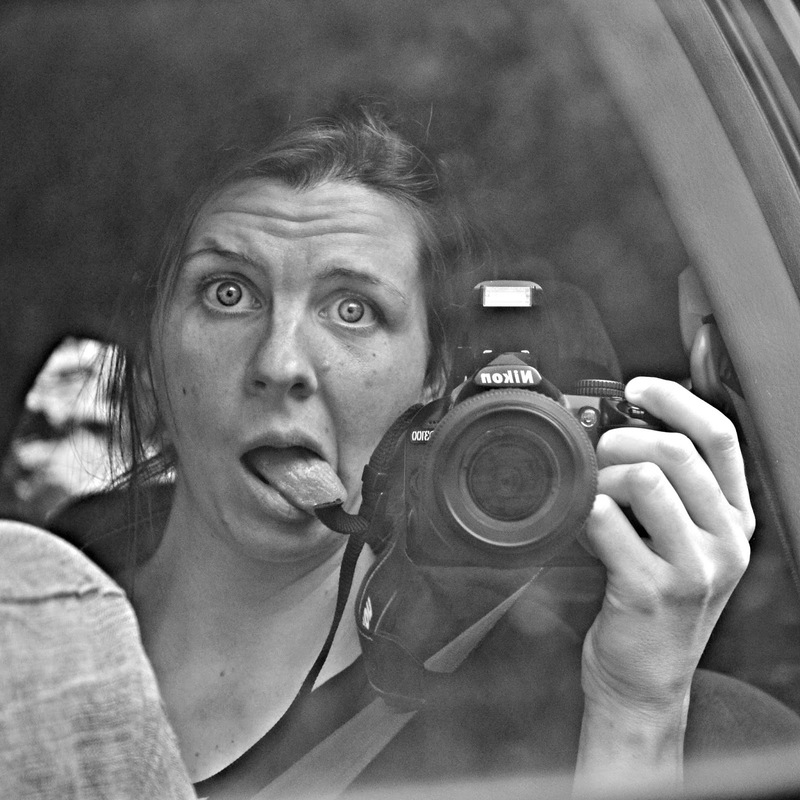 Who has time for a hobby outside of a full-time creative career and a family? 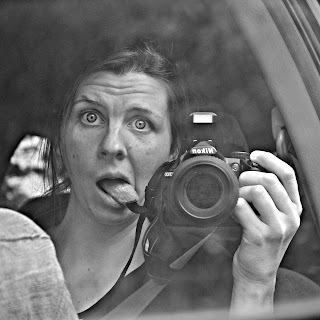 *wink* When I find myself with down time or I’m actively avoiding (i.e. procrastinating) I love to play video games and read. I’m am the poster child of a healthy lifestyle. That’s like asking who’s my favourite Winchester brother! I go through phases but I always come back to black, white and rainbow. I really want to go to Hawaii. But right now, I’d settle for a comfy bed, someone else to cook dinner and a few hours uninterrupted to get some sleep or read a book (or both). A really patient and understanding lady who was running a beginner’s quilt class. She was able to see past my bull-in-a-china-shop approach and encourage my love of colour and pattern. 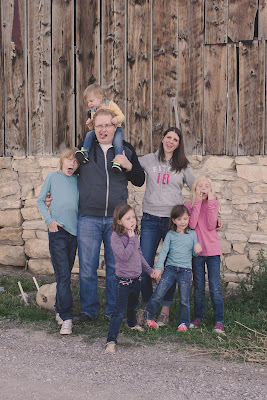 On the personal front: being a good parent and spouse. On the work front: encouraging and supporting people to pursue their creative dreams and passions. The world needs people who make with their hands and their hearts. It’s not about being the best or the most popular, it’s about using your own unique and special brand of creativity to express who you are. Thanks so much Angie Wilson! Be sure to follow her platforms below to see what she is up to and what she will create for Michael Miller Fabrics! Introducing Michael Miller Fabrics Brand Ambassador - Kris Poor! 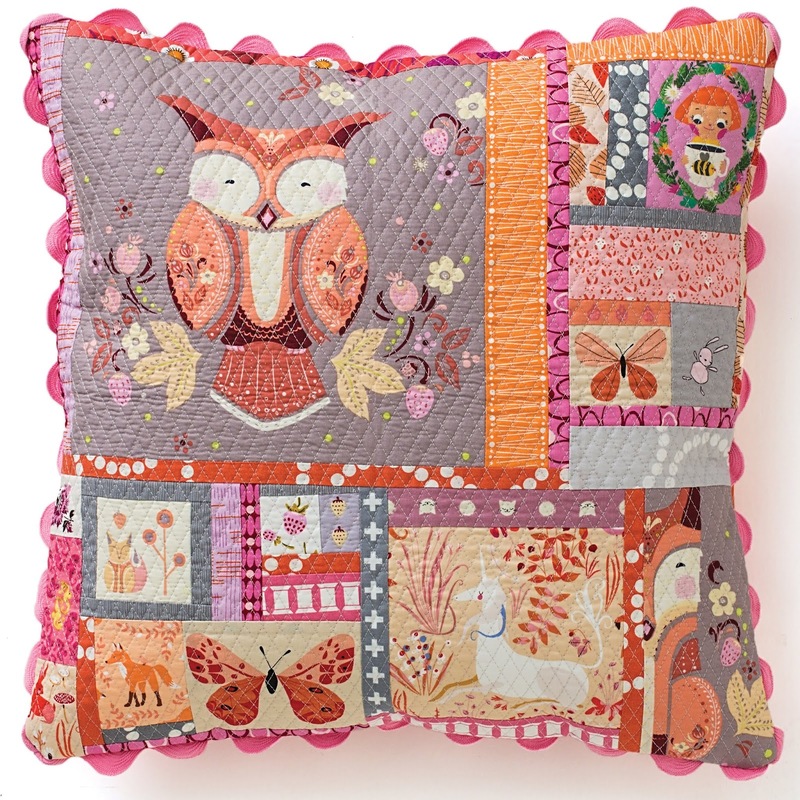 We are so pleased to introduce Kris Poor as our fifth Michael Miller Fabrics Brand Ambassador! Kris has a dedication to creating innovative patterns. 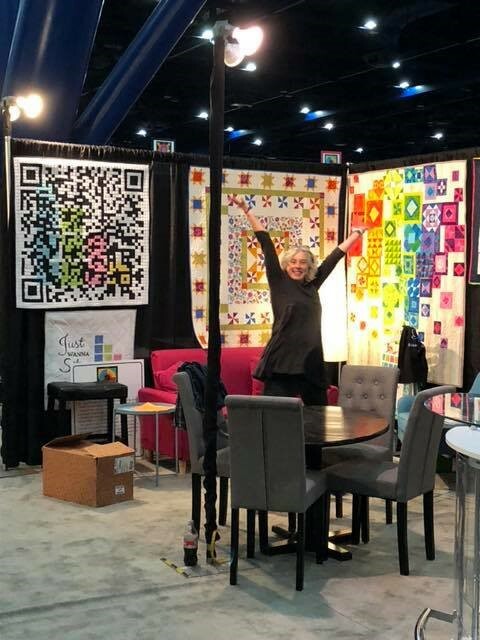 She is a major player at Quilt Market and we love her fun booth design and demos. 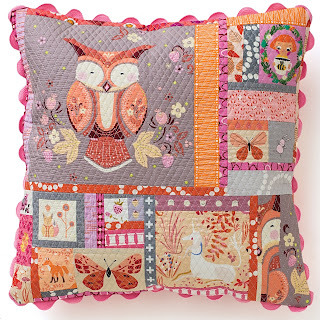 I am thrilled to be a Michael Miller Fabrics Ambassador! 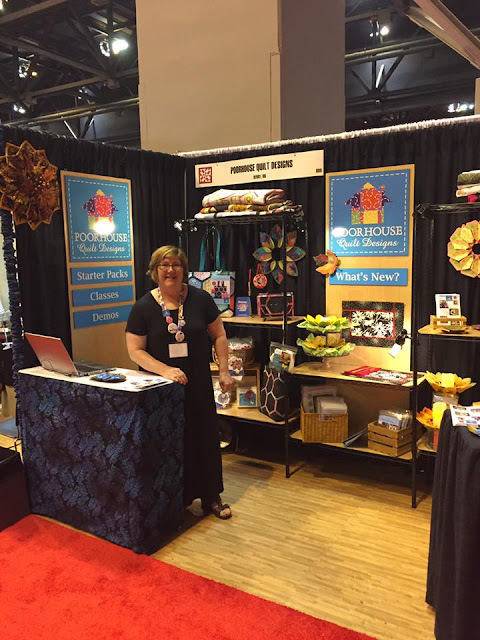 Let me introduce myself; I am Kristine Poor, owner of Poorhouse Quilt Designs. I have a degree in Engineering and in my previous life, I worked as a manufacturing engineer (mostly writing assembly instructions!)! 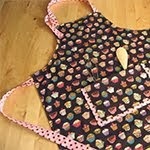 I started Poorhouse Quilt Designs in September 2006, after designing the Sampler Tote as a gift for a family member. 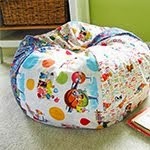 The tote was a hit around town and a pattern company was born! My pattern line has grown since that first tote - there are bags, bowls, quilts, banners, ornaments... Our most popular pattern is the Fold’n Stitch Wreath. I enjoy experimenting with unusual materials and sharing the results with you!! I create our designs from our home studio in Derry NH. Most of my days are spent writing a little, stitching a little, sipping coffee, repeat! 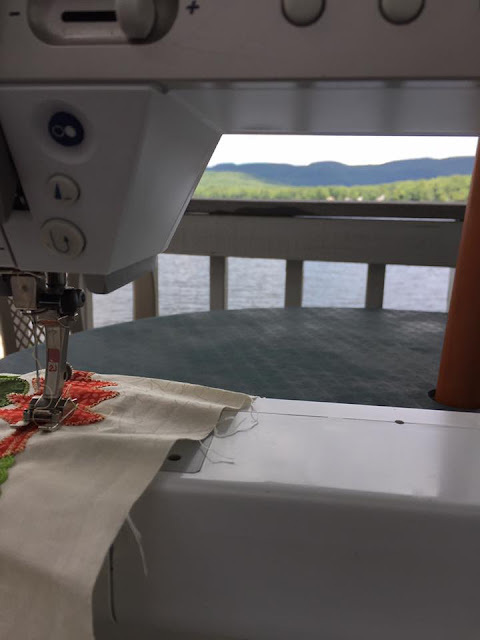 Where I stitch, I can gaze out to the trees and sometimes spy a deer or two walking by in the early morning! My husband Bill works with me; he is a recently retired IT project manager. He runs our day to day operations as well as our laser cutter! We laser cut projects for quilt shops around the country. Laser cutting has been an adventure - we have even laser engraved a cheesecake! 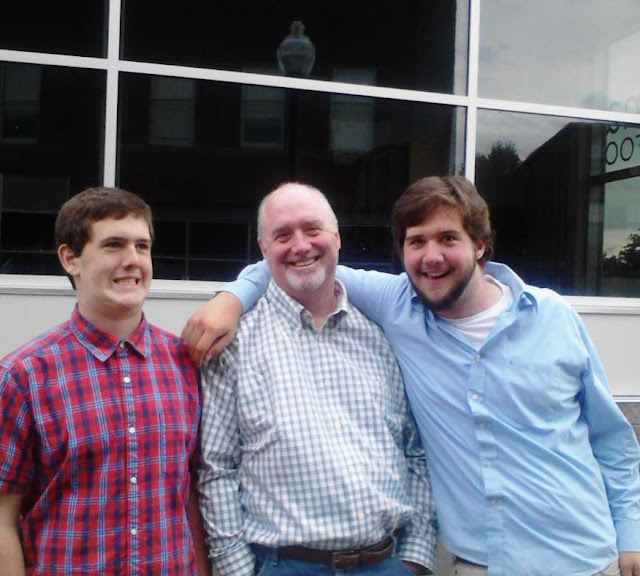 Bill and I have 2 boys, Alex, 23 and Eric, 20 – both boys are recent college graduates, busy getting their careers going! 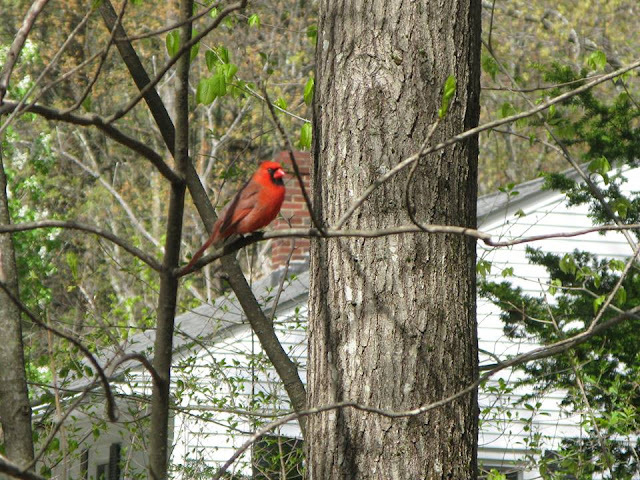 Lastly, no pets here…. I am too sneezy! 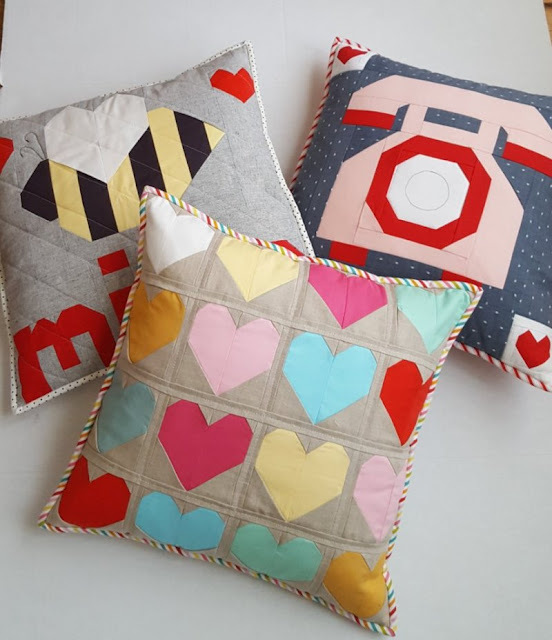 1.What was your first sewing project? Fun question! I had been playing with a sewing machine and just stitching on scraps (instead of practicing my flute) starting in about 4th grade. About a year later, I decided I should make a dress for myself. My mother brought me to the fabric store and we got a pattern (ooh I loved those big pattern books….still do!!) and a lovely red polyester with big pink polka dots, pink ball buttons and a long red zipper. We made that dress and I wore it with pride! 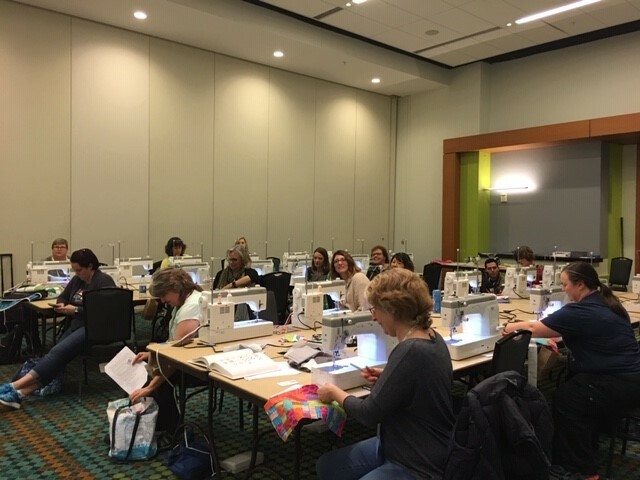 The moral of this story is: If you want your child to sew, put a sewing machine in the room where they are supposed to practice or study!! I love to paint and enjoy being in the mountains in the summer. Red is my jam! I generally put a bit red in everything that I sew for my booth at Quilt Market so that everything goes together! 4.Where is your dream vacation? A Scandinavian tour would be my dream vaca! I would love to visit my family’s roots in Dalarna Sweden (yes – think dala horse – I am a big fan!! ), as well as the capital cities, the fjords, palaces and Viking ships. I guess I better get saving! I had 3 great teachers - my mother Jean and my grandmothers! As mentioned, I was playing with a sewing machine and asking questions that my mother found she couldn’t answer. She decided that she would take an adult ed sewing class (she was an athlete in high school and never took home ec). She taught me at home as she learned. 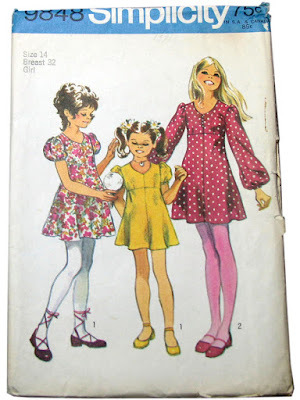 I also learned from Dolly and Stina (grandmothers), who would help me to sew for my dolls. Great women with loads of patience! 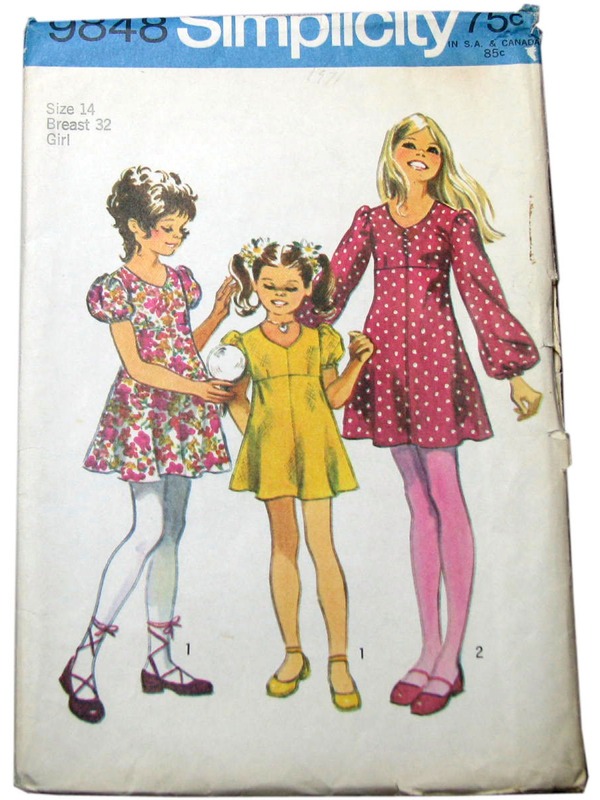 I still sew with my mother often (poor Jean – she gets stuck with sewing/testing my patterns!!)! Hands down – ice cream. Not just any ice cream – local ice cream at outdoor stands in the summer ice cream. The plan – teaching and touring the USA pulling a trailer for two! My husband and I plan to hit the back roads to hunt down quirky attractions, scenic views and meet quilters along the way. Bill is a railroad history buff, so I am sure we will include a few whistle-stops too! Thanks so much Kris! We can't wait to see what you come up with! 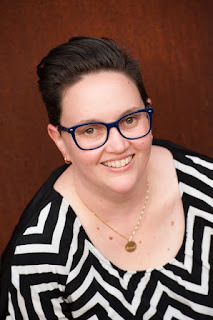 Introducing Michael Miller Fabrics Brand Ambassador - Stephanie Cunnyngham ! We are so pleased to introduce Stephanie Cunnyngham as our fourth Michael Miller Fabrics Brand Ambassador! 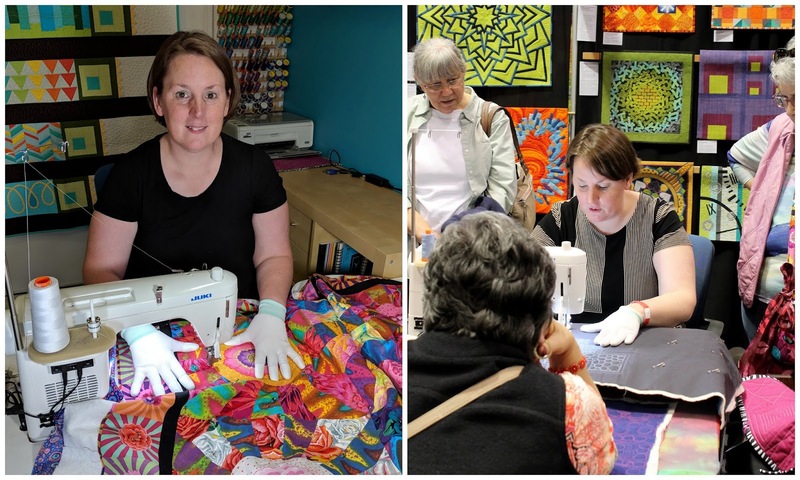 Stephanie has a contagious enthusiasm for sewing and quilting. We love her whimsical aesthetic. Hello! My name is Stephanie Cunnyngham, and I am a wife, boy-mom, and farmhouse-dwelling girl who loves sewing and living in the country. I grew up in rural Indiana and have lived here all my life. I married a handsome man I met at a Civil War reenactment, and we have two very handsome, energetic, and fun-loving little boys. I guess you can say I have always loved being creative. My mom and I would spend Saturdays painting or sewing when I still lived at home. 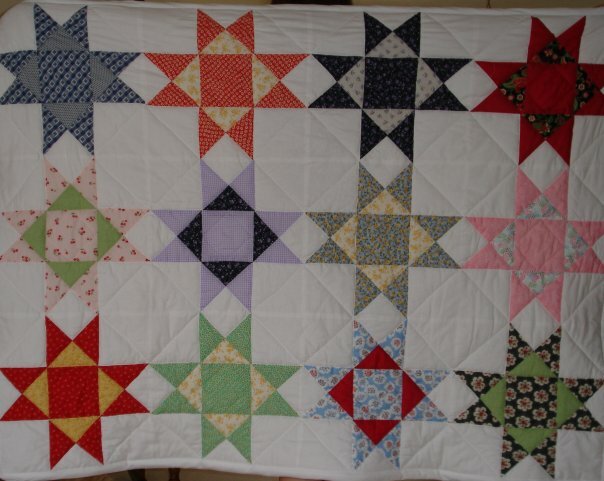 My granny lived two miles down the road, and she was an avid quilter that was always sewing something at her kitchen table or making quilts to sell. 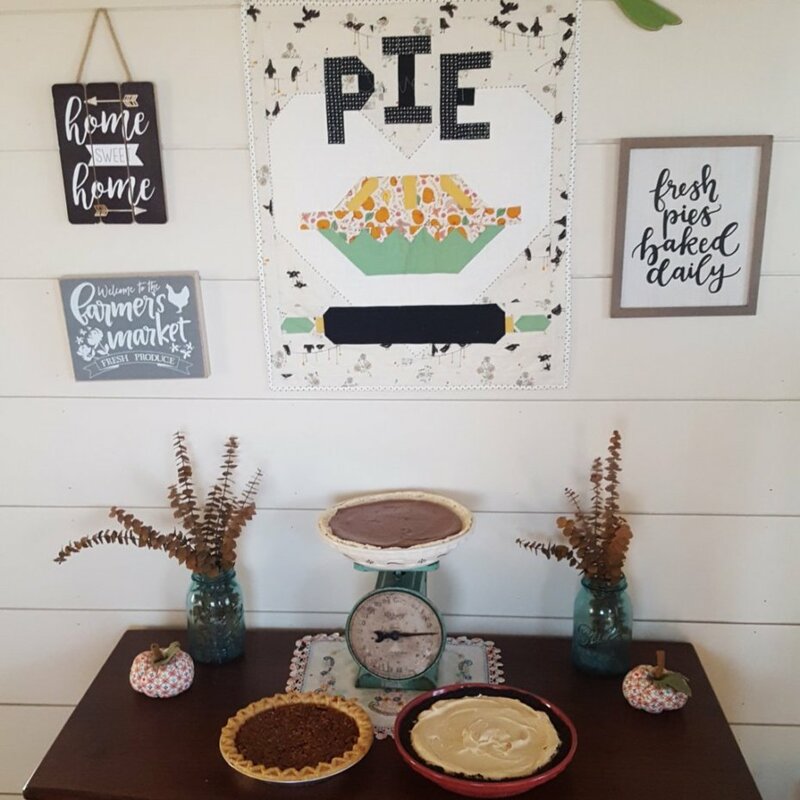 I would go visit her and she would try to teach me to hand-quilt or crochet, but she was left-handed and I was young, so we would get frustrated with the sewing quickly and decide we would rather just spend our time together talking and eating pie. I carried my love for art and creativity to college with me, and my first college degree is in Art History from DePauw University. I loved taking art classes in college and learning about composition, layers, and working with different methods or creating. When I got married and moved away from home, my mom bought me my first sewing machine, a white machine with purple accents by Kenmore from Sears. 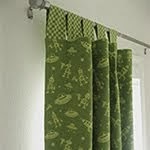 I made curtains for our apartment and aprons to sell at markets and fairs. 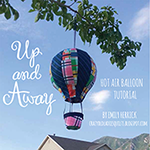 Right now, I really enjoy all things quilting, and I have published a couple of mini quilt patterns that I sell through my etsy shop, and I have had had two patterns published in Homespun Magazine. Pattern design is definitely something I would like to continue to develop. 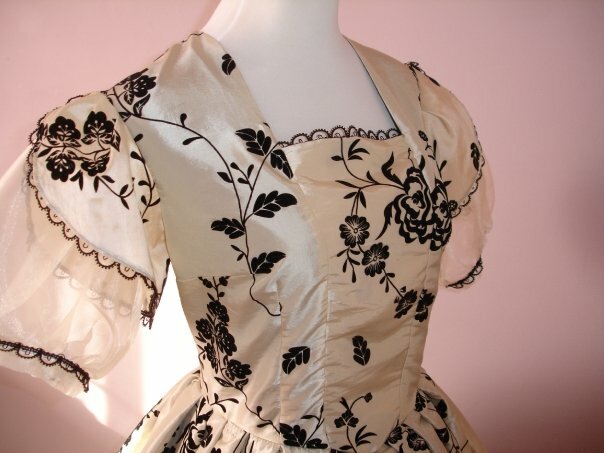 • My first major sewing project that I made by myself was a reproduction ball gown to wear to a fundraiser for a historical society I volunteer at. It involved layers of taffeta, organza, and lots of trim. My first quilt was made from the scraps leftover from all the cotton aprons I was making. 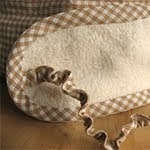 I used very fluffy batting and hand quilted it. It was a learning project, that’s for sure. 2. Other hobbies I enjoy are antique shopping, gardening, and decorating (and re-decorating) my house. I also love planning vacations, some of which we actually take! 3. My favorite color sometimes changes with the season, but one color I love in almost all shades is green. Jadeite green, mint green, grass green. You will find those colors pretty much all over my house. I also love rich purples, and I am starting to develop a love for yellow. 4. As far as a dream vacation, I’d have to say anywhere with mountains. 5. My granny tried to teach me to sew, but it was really my mom who taught me techniques and how to use a sewing machine. She is fantastic as sewing clothes and made my wedding dress. As far as most of my quilting knowledge and techniques I have learned, I am mostly self taught. My favorite things to make are small quilted projects like bags/pouches, mini quilts, and pillows. 7. I also have a Master’s Degree in Nursing, and I currently work as a consultant for two different hospitals. Over the last few years, though, I have started spending more time at home and less time at work so I can focus on enjoying my boys and on turning my sewing hobby into more than just a hobby. In 5 years, I would love to see myself focusing just on sewing, pattern writing, and possibly even fabric design. 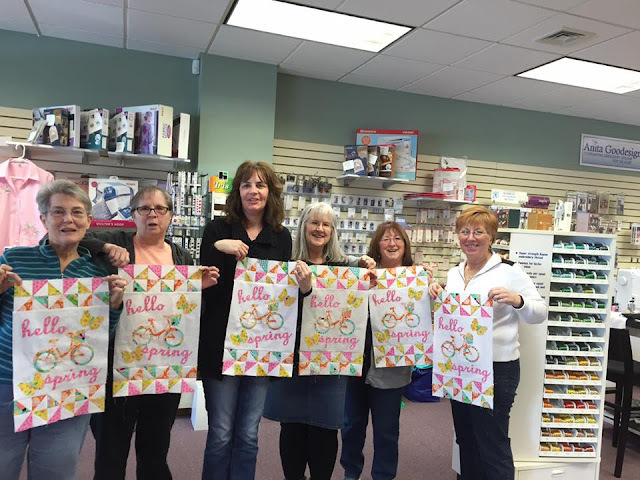 Introducing Michael Miller Fabrics Brand Ambassador - Mel Beach! 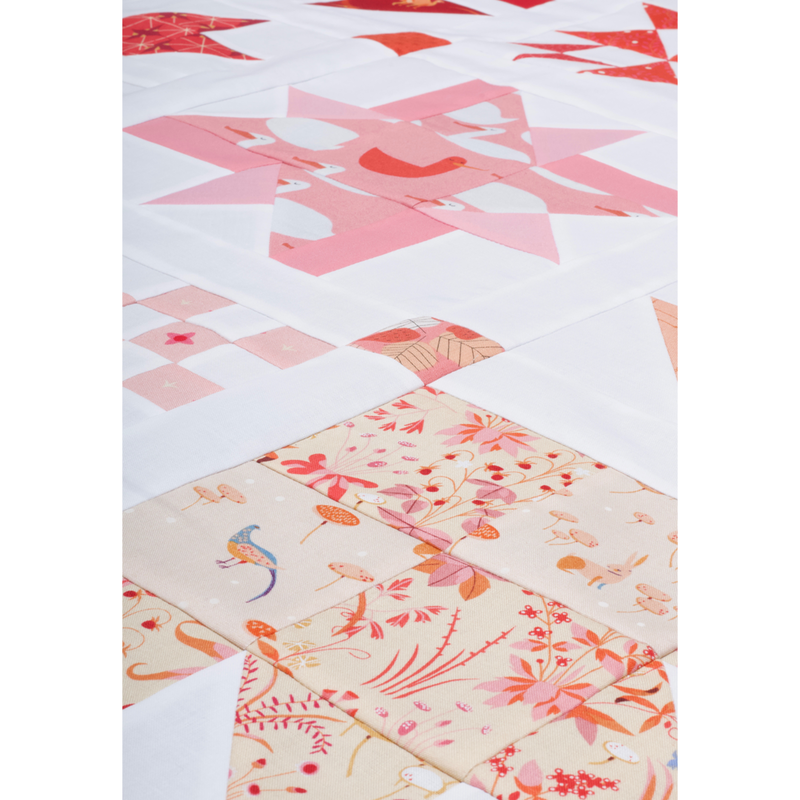 We are so pleased to introduce our third Michael Miller Fabrics Brand Ambassador - Mel Beach! We appreciate Mel’s modern, bold, fun style. 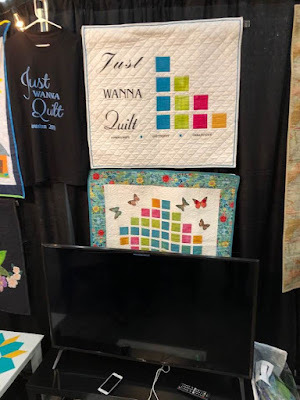 Her quilting and teaching experience (plus award-winning designs!) 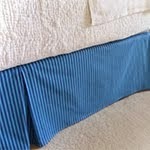 are a perfect fit with Michael Miller Fabrics. Mel Beach is a San Jose, CA based quilt artist, teacher and lecturer, who breaks away from tradition by adding her own modern, beautifully textured and colorful twists. 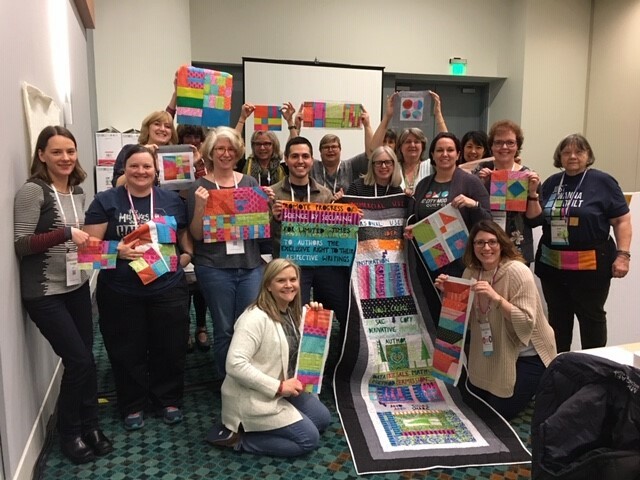 She loves stretching her creativity through her completion of 70+ quilt challenges at the local and international level. Many of her challenge quilts have been exhibited locally, juried into national quilt shows and traveling exhibits, published in books/magazines, earned awards/ribbons, and selected as Finalists. 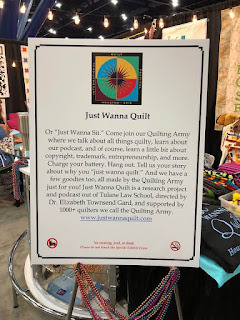 She is an Aurifil Artisan and a Featured Artist on The Quilt Show with Alex Anderson and Ricky Tims (episode 2112). In my last year of graduate school, I decided to make my first quilt out of a stack of t-shirts. 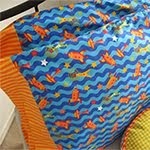 I didn’t know about stabilizer, stitching with ¼” seam, quilting, or binding. 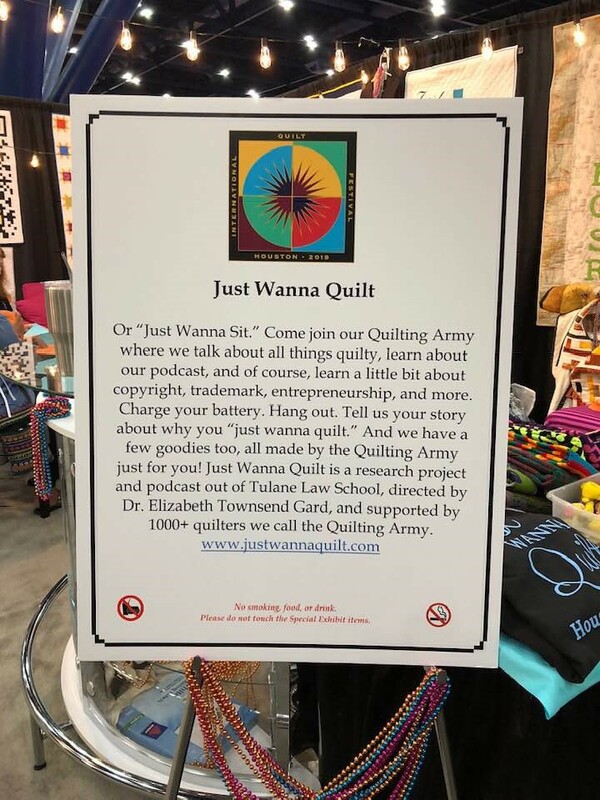 I had much to learn, but I absolutely loved the process and that quilt traveled with me for several years. Once I finished my T-shirt quilt, I went out and purchased quilting cottons, and haven’t looked back since! My other hobbies include fabric dyeing, sketching, and photography. 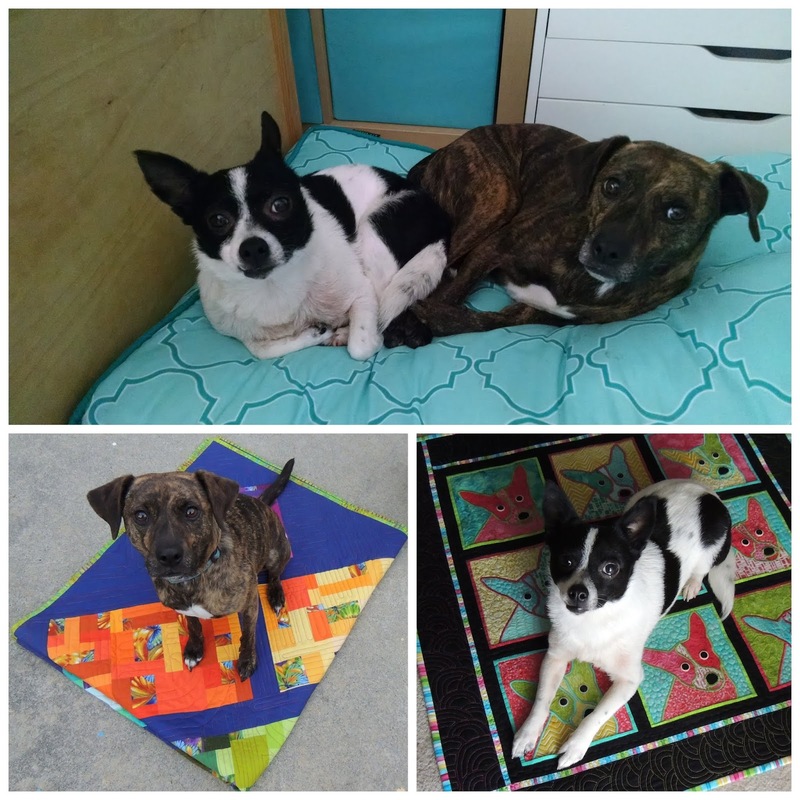 I have two dogs, aka Studio Assistants, Panda and Susie Q, who enjoy going for walks, snuggling, and keeping watch over the studio while I create. For the past 2.5 years, I’ve been taking comedy improv classes and performing in shows similar to Whose Line Is it Anyway with my classmates. Not only are these classes loads of fun, but they help me to think quick on my feet, embrace mistakes, and be a more confident public speaker. I love working with vibrant colors!! Some of my favorite colors include teal, raspberry and lime! I enjoy incorporating pops of black and white prints. 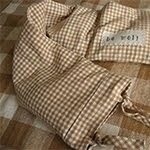 I rarely work with brown but keep challenging myself to incorporate more brown fabric into my stash and quilts. I would love to travel abroad more, with France and Australia at the top of my Must-See List!! As a child, both of my grandmothers introduced me to different needle arts. I remember entering some of my work into a 4-H/County Fair competition. Many years later, my mother introduced me to using a sewing machine and helped me assemble my first T-shirt quilt. 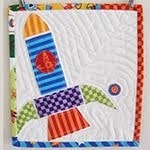 Initially I learned a lot about quilting from reading books/magazines and watching Alex Anderson on Simply Quilts. 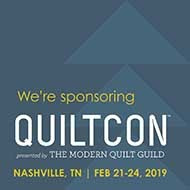 Once I moved to California, I started to enroll in quilting workshops through my local quilt shops and quilt guild, and I am eternally thankful for all the amazing artists/teachers who generously shared different techniques, tools and tips that are part of my quilting toolbox! Herr’s Sour Cream & Onion chips!! 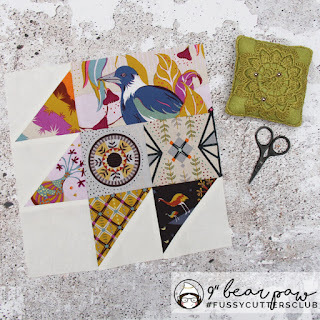 Be sure to follow Mel and see what other quilting goodness she is up to using Michael Miller Fabrics!